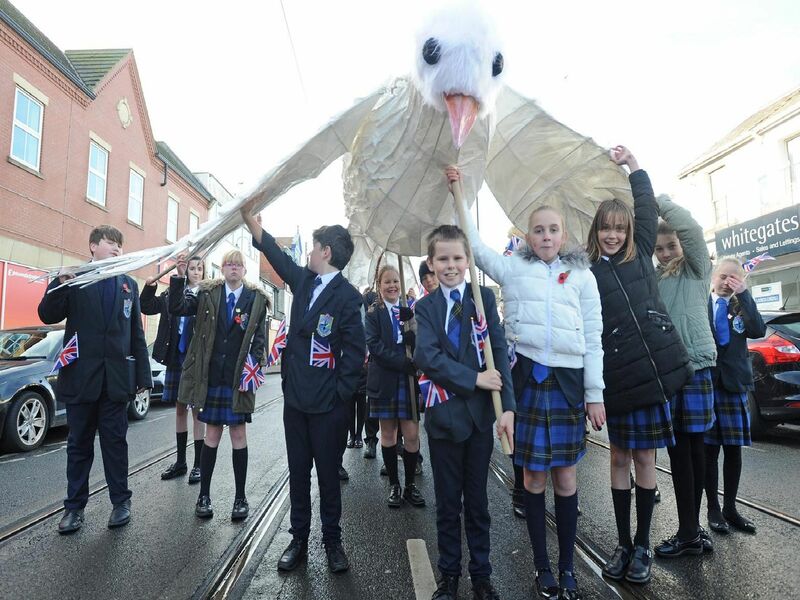 Following poignant ceremonies to mark the Armistice of the First World War, the community came together for The Final Homecoming Parade. It took place on Monday morning and saw crowds line the streets in Fleetwood to watch the costumed parade wind its way through the town. Final Homecoming Parade in Fleetwood to mark the 100th anniversary of the end of the First World War.